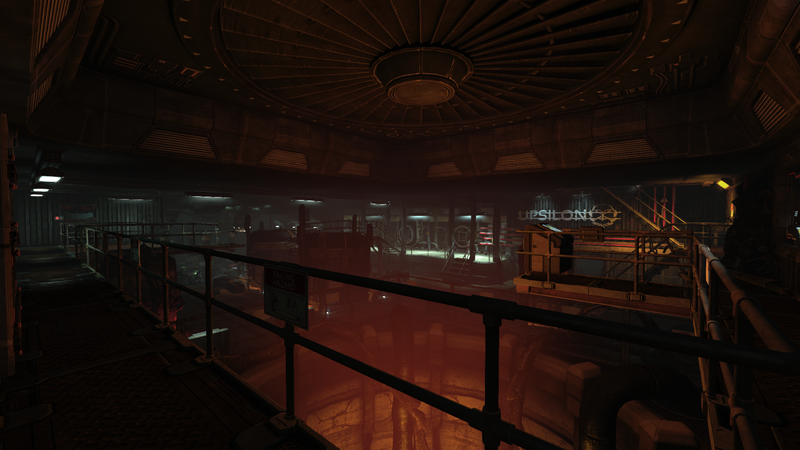 Strange occurrences are disrupting the routines of the PATHOS-2 research facility. The radio is silent. Behavioral anomalies of the machines are increasingly dangerous, if not… malevolent. The facility is devolving into chaos. No weapons, and the only escape is practically unthinkable. 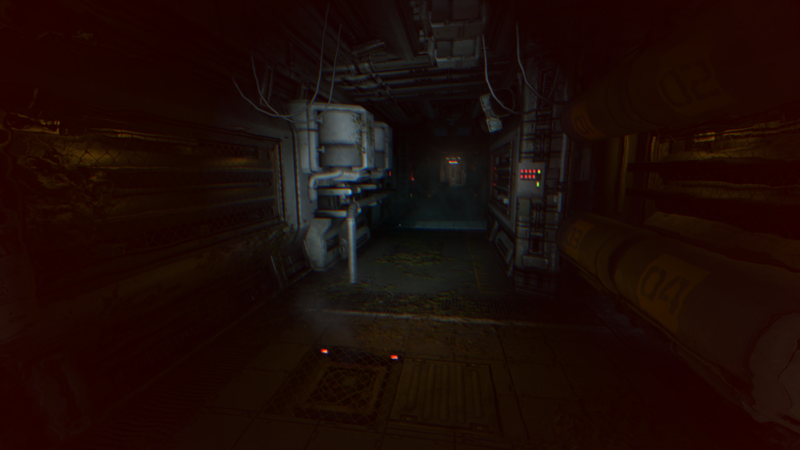 A free “Safe Mode” update released in December 2017 for an optional enemy-free experience. 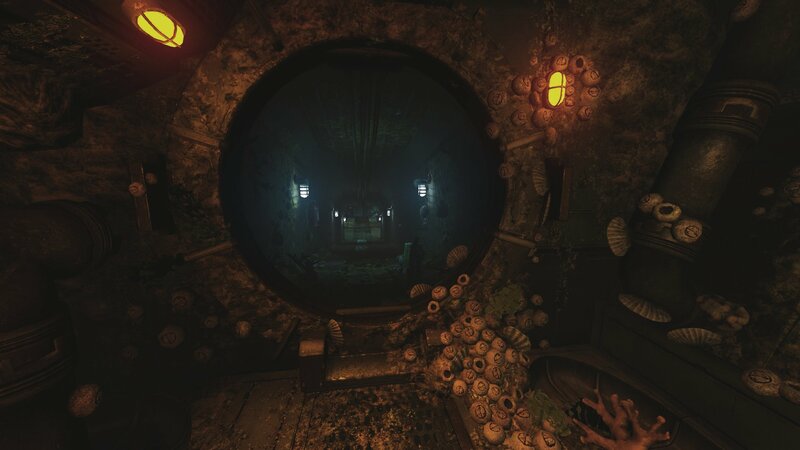 Delving deep into complex ethical issues at the bottom of the ocean, the creators of Amnesia have brilliantly fused sci-fi and horror together in one. 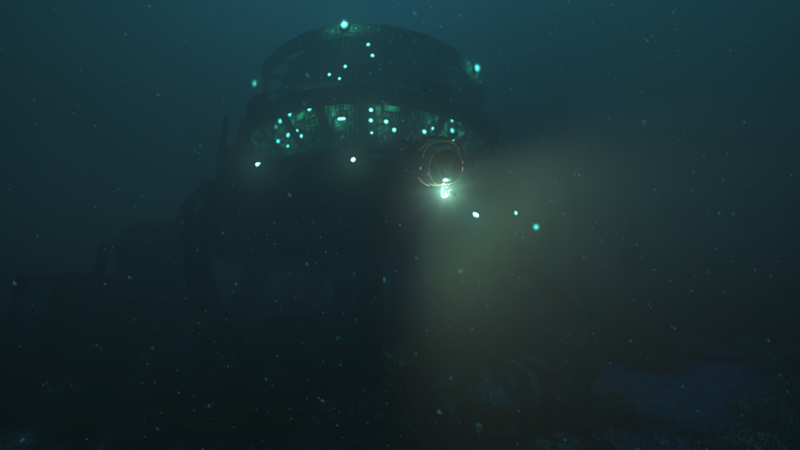 The newest thriller from Frictional Games made a splash at gamescom, plumbing the depths of both the ocean and human consciousness. 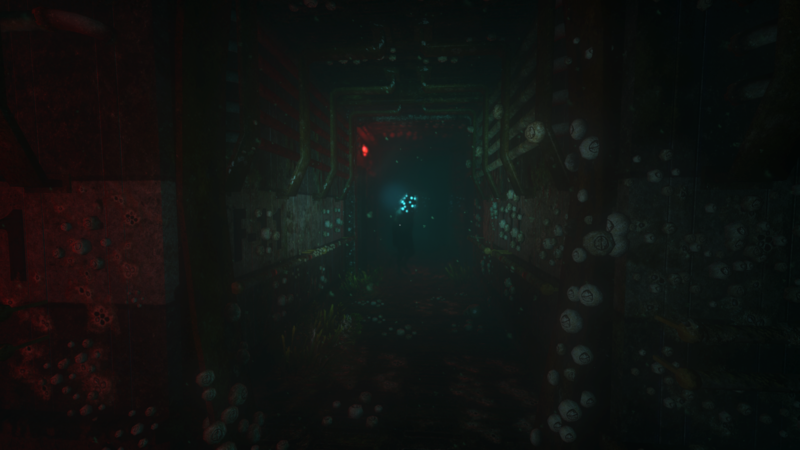 Giveaway of underseas psychological horror adventure part of GOG's ongoing Winter Sale. 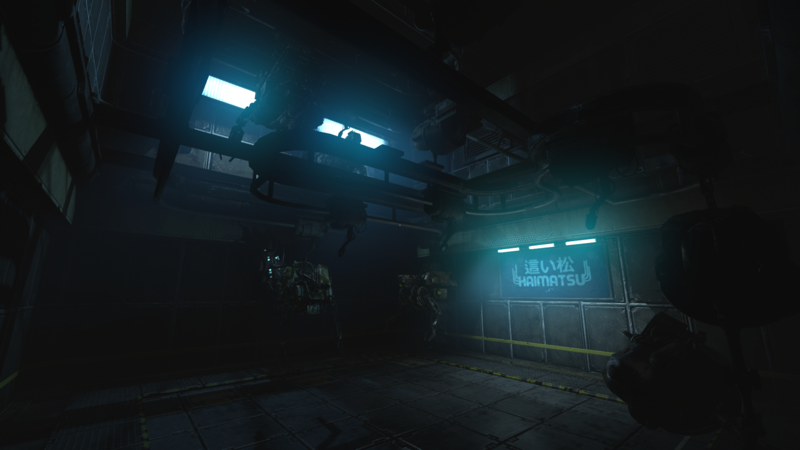 Safe Mode for all platforms offers enemy-free option, coinciding with Xbox One launch. 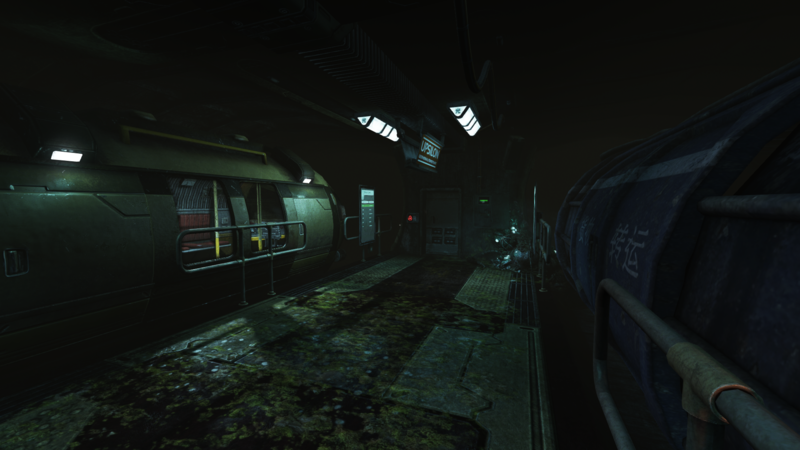 Optional "Safe Mode" offers enemy-free experience; game also coming to Xbox One. Daily video "transmissions" from September 28 - October 5 unveil prequel secrets. 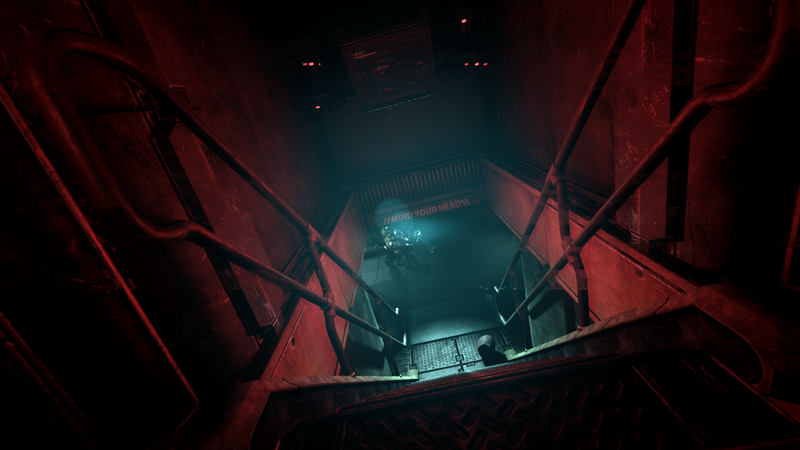 Stuck in SOMA, or looking for the best way to proceed? 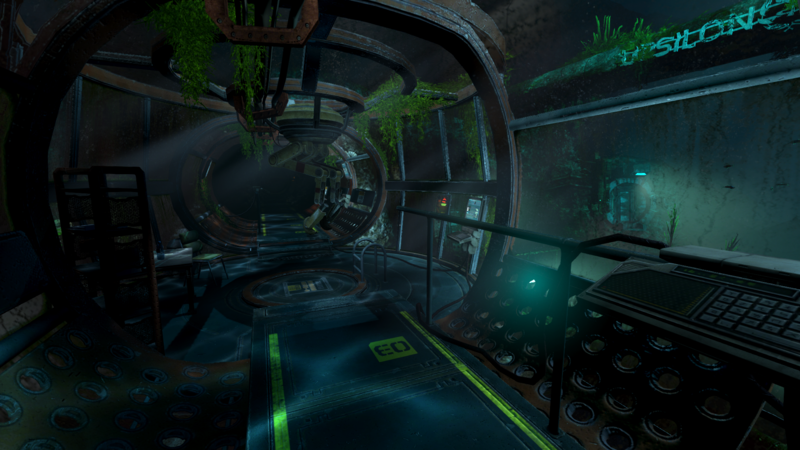 Click below to view our walkthrough for SOMA and wonder no more! 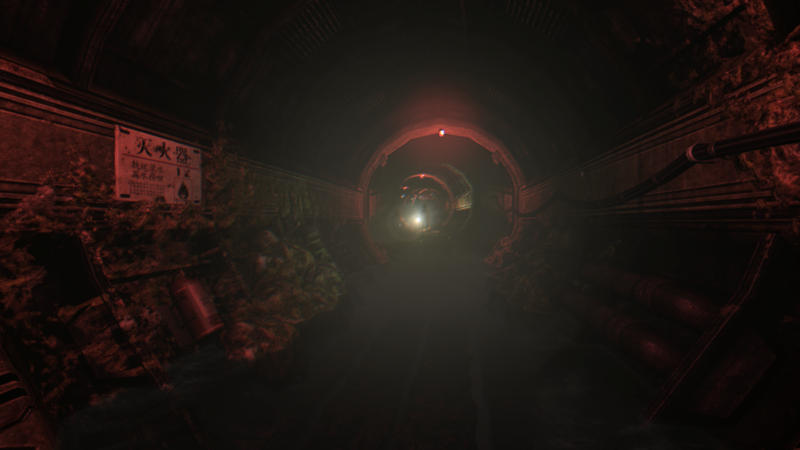 SOMA is an adventure game, released in 2015 by Frictional Games. 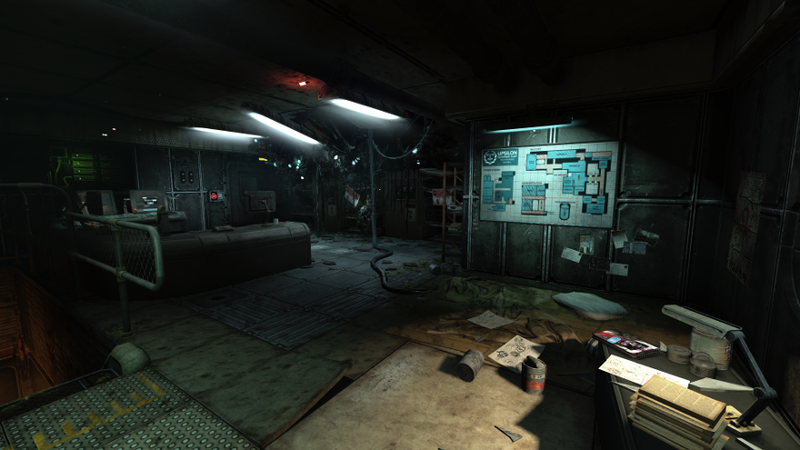 SOMA has a Illustrated realism style and uses a Gamepad, Keyboard control scheme. 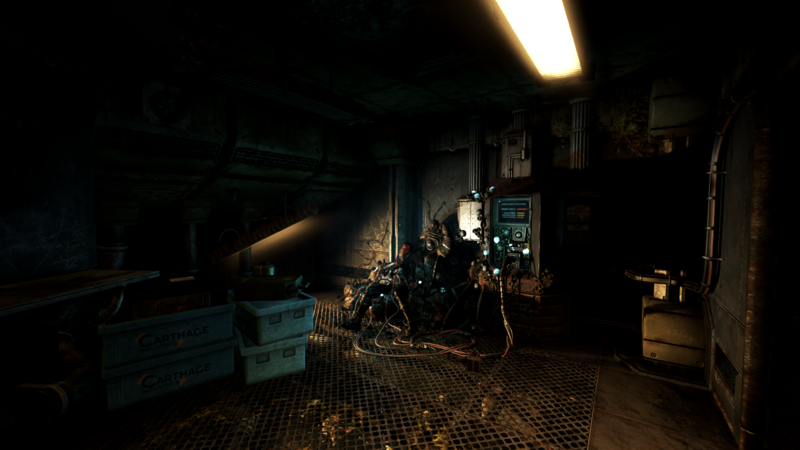 Adventure Gamers have published a review of SOMA and rate it as Excellent, meanwhile the community rating for SOMA is Very good.